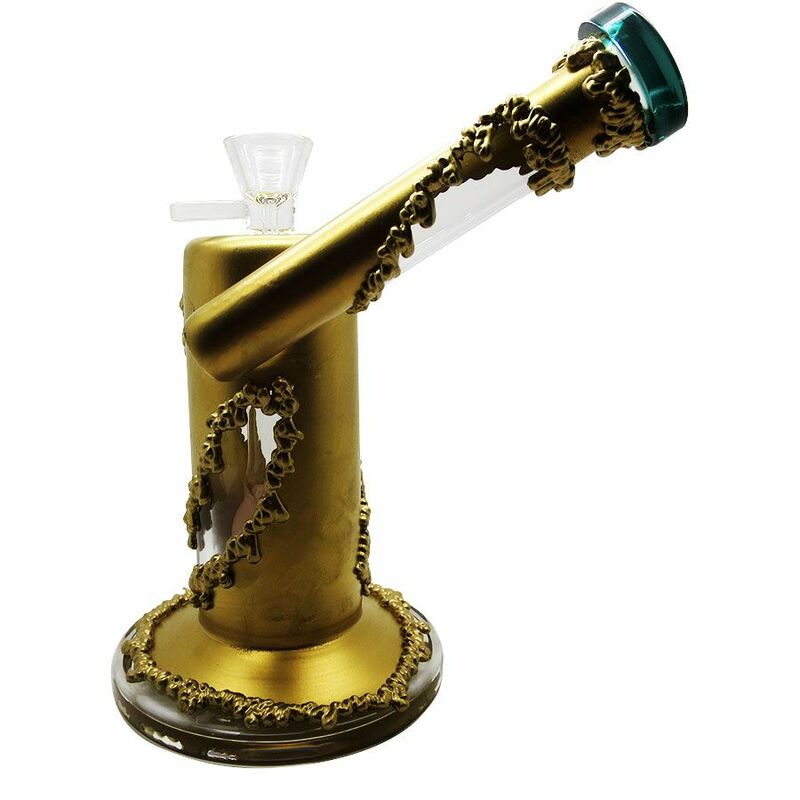 LitRhino is now stocking a variety of bongs to achieve your session store. 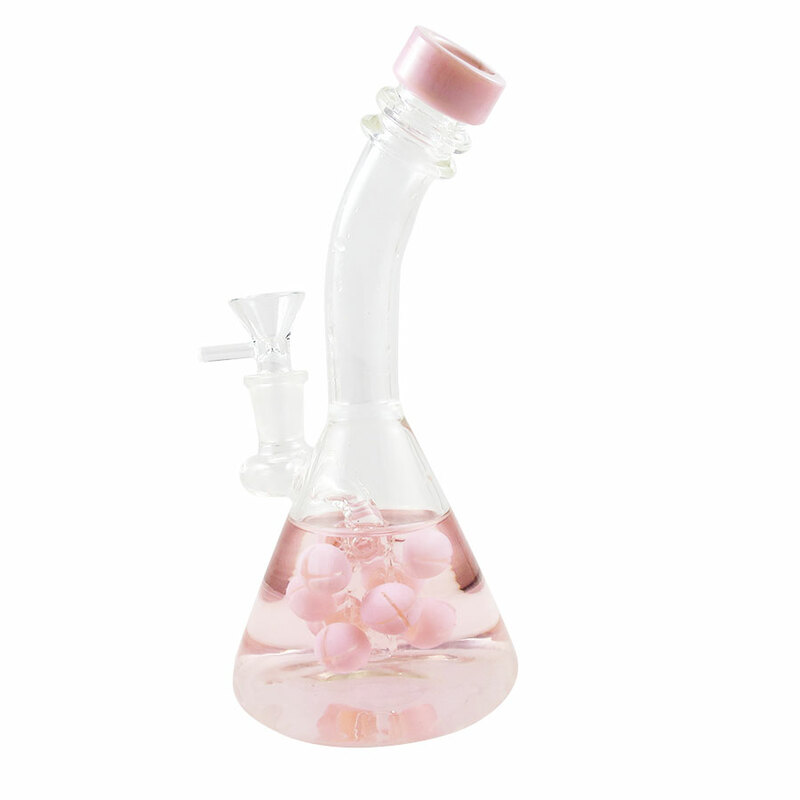 Bongs provide a unique experience - the bubbling water display is often the highlight of any session, and there is a unique flavor from your herbs determining from the water-filtered, aerated pressure that the vapor path is forced to that really gives it a crisp, fresh taste. 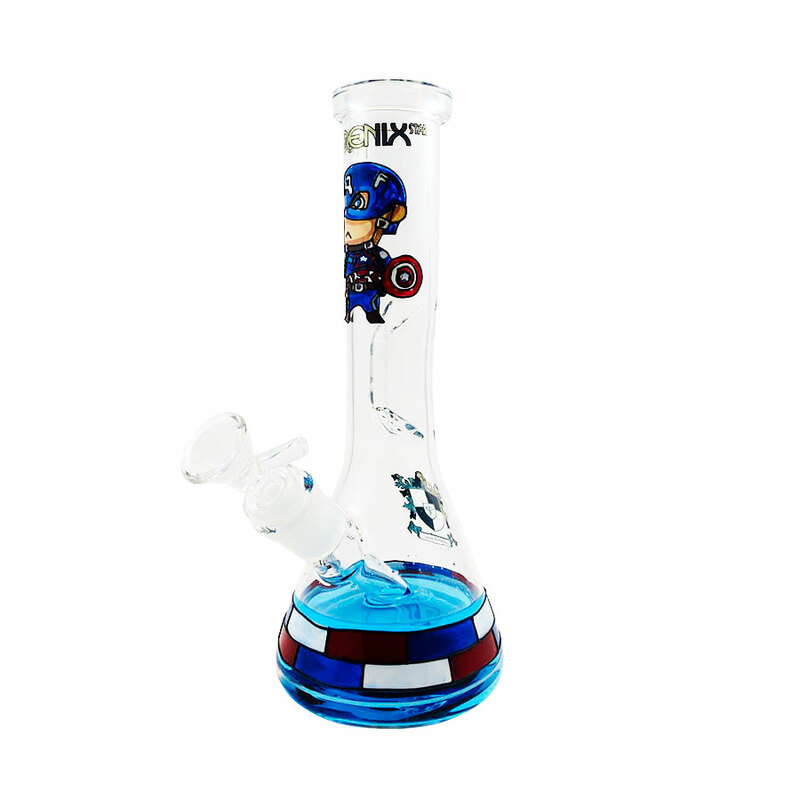 Finding the perfect bong to fit all of your needs can be quite a tough task. 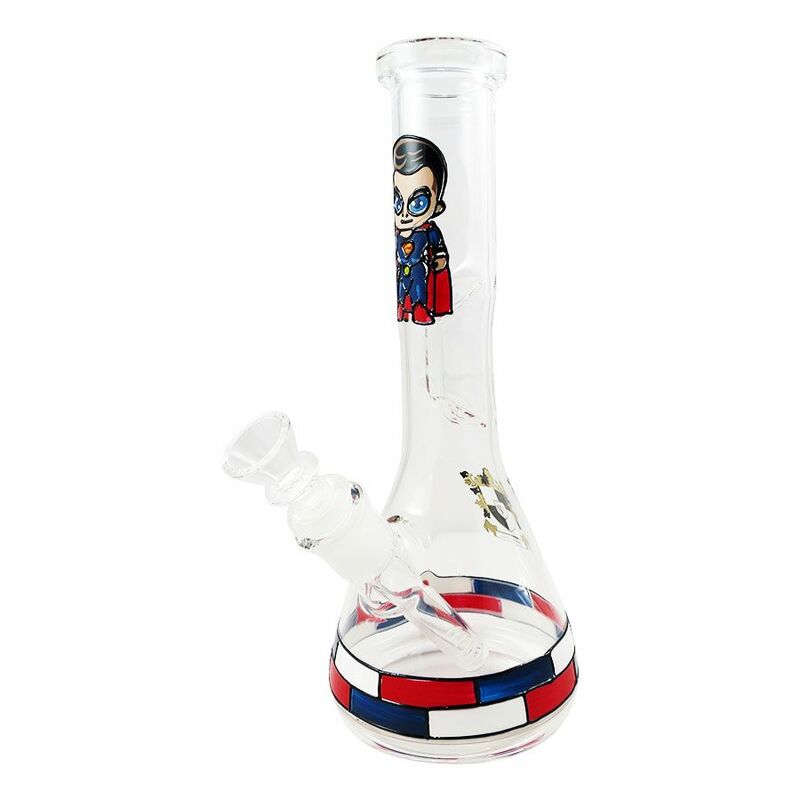 We are constantly growing our collection to make sure that we are able to offer the best bongs and water pipes, for both first-timers as well as fascinated collectors, all at the best price possible. 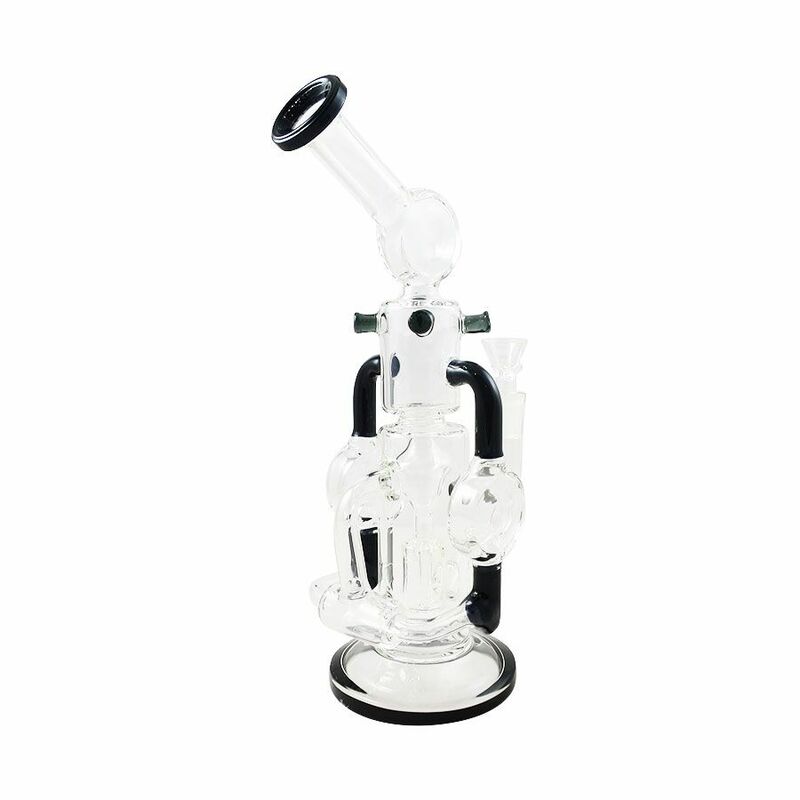 Check out our Bongs online collections below, and remember, we stock a variety of 14mm and 18mm adapters to help you correlate your bong to your individual vape too! We believe that the more we can offer you, the better chance we have of providing you with the perfect piece for you to enjoy. If you are a freshman make sure to check out our bongs section front to get a good response of everything available on the market today. Are your more of a clumsy smoker? 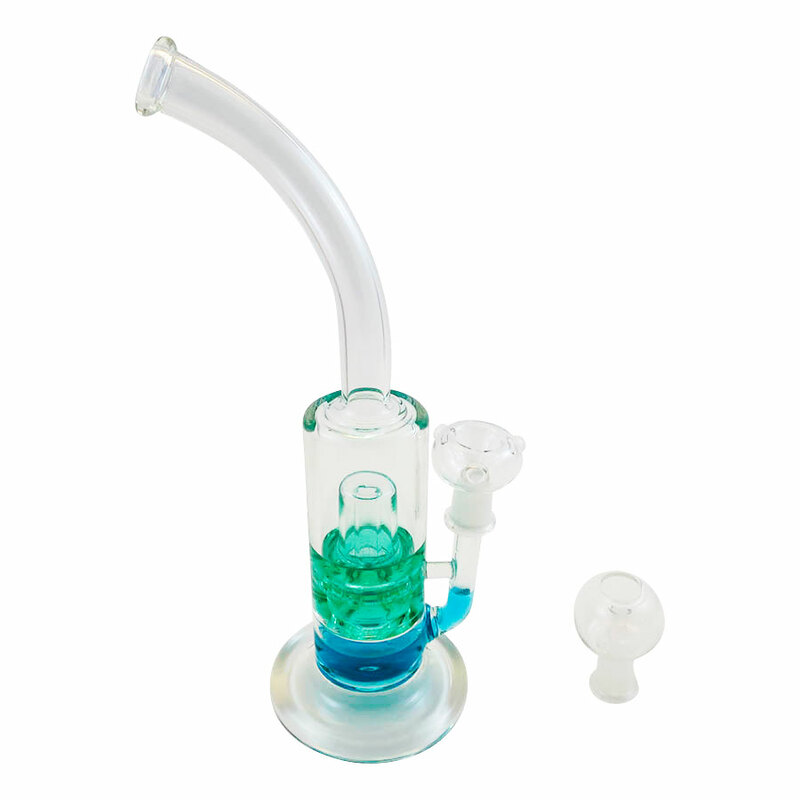 Rest assured, we offer a wide range of glass bongs as well. They are virtually durable and come in a wide range of colors and shapes. 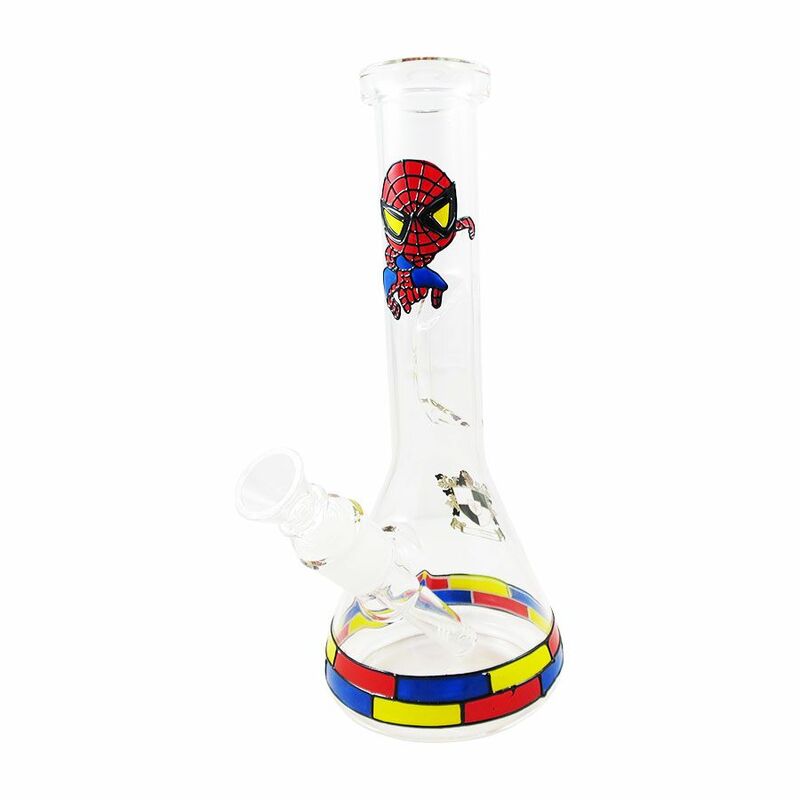 On our website, we carry variously designed bongs like Pinkberry bong, Dab express, Travel bubbler, SpideyDude, etc. We are always doing our best to keep up with their extraordinary new designs and innovative creations. Not only do they look nice on the shelf, but they also function like a dream. For the old tobacco fans, we offer a selection of glass water pipes also known as hookah. 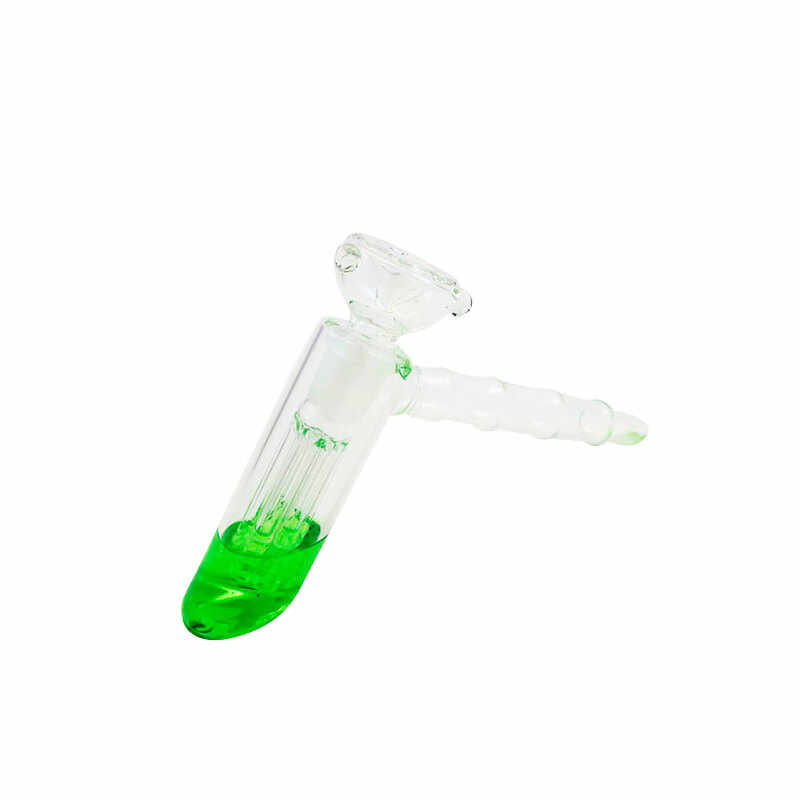 Each piece in our water pipes, Mister Holmes Pipe and Zombie Glow Glass Pipe collection comes with extension tubes and mouthpieces. Ideal for any party!